Paul reports on Google patches, vulnerability in two keyless entry locks, Mozilla security updates, and 1.4 billion plain-text leaked passwords found online! Jason Wood of Paladin Security joins us for the expert commentary, and more on this episode of Hack Naked News! 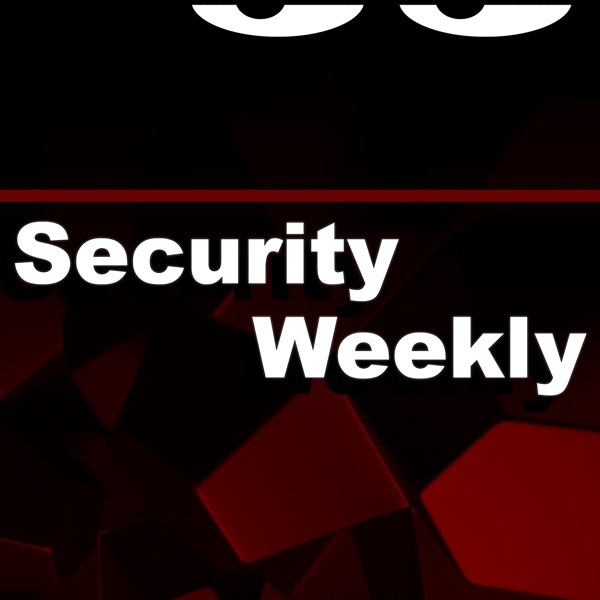 Full Show Notes: https://wiki.securityweekly.com/HNNEpisode153 Visit https://www.securityweekly.com/psw for all the latest episodes!